From the bold statement Huawei has made, we sense something big is headed our way. 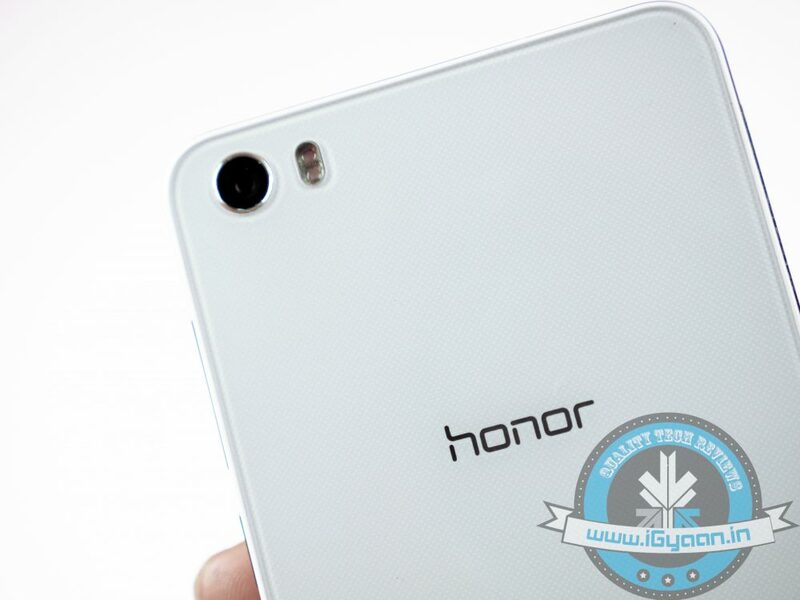 One of the devices is said to sport two robust cameras; however, there are no details about their specifications. The invite came accompanied with an eyepatch which read “why see the world with just one eye?”. 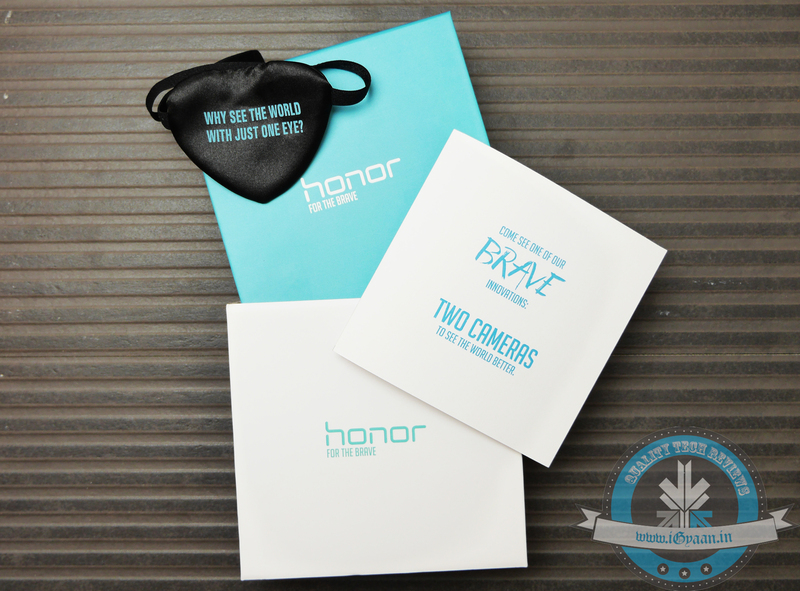 At this time, the cameras seem to be the highlight of the upcoming Honor phones. More information about the Honor handsets should be revealed soon. Keep checking back for more details.